Scarborough RUFC skipper Matty Jones is hoping this weekend’s pre-season get-together will produce the same benefits to his squad as they did before their hugely successful 2017/18 season. 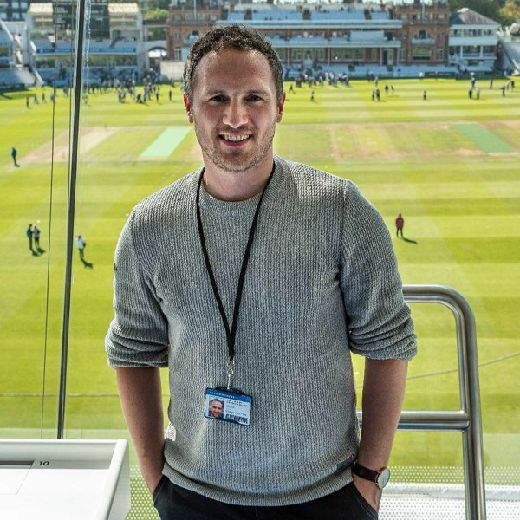 Jones and his teammates are set to ditch the oval ball in favour of their golf clubs on Saturday morning, as they kick-off their team bonding activities with nine holes at Snainton Golf Centre. That is followed by an afternoon at the recently-opened Scarborough Escape Rooms. The men from Silver Royd are donning their wetsuits on Sunday morning as they tackle the waves at Wykeham Lakes, before a visit to Scarborough Rowing Club in the afternoon. The weekend is wrapped up with a team meeting and at Silver Royd. Jones said: “Last year’s pre-season get-together really brought the group together, and I’m hoping that this year will be the same. “In previous years the teams had been pretty separate, but we wanted to bring the club together and that worked. “I have to say thank-you to the local businesses who have supported us and are making us feel very welcome. Simon Smith’s side take on Stockport RUFC in their first pre-season encounter next weekend, with two other friendly clashes in the pipeline. 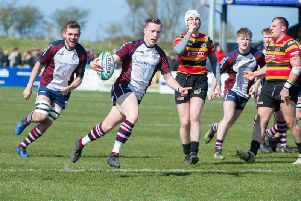 The men from Silver Royd are gearing up for their first season in North One East for a number of years after they sealed promotion from Yorkshire One recently. Jones is looking forward to getting back out on the field next week, and is expecting a tough test from their visitors from Lancashire. “It’ll be a good test of where we’re at and what to expect this season as they play in the equivalent league that we are going into in the west,” added Jones. “It will be a good opportunity to get back out there and shake off any rust as we head into the new season. “It’s an exciting time of year as we get ready for the new season and get back into action.